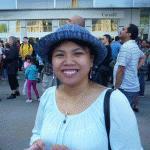 We have found 5 tutors offering online Indonesian lessons and conversation practice via Skype, etc. 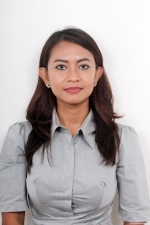 Indonesian Language native speaker with seven years experience teaching in language school in Yogyakarta, Indonesia. 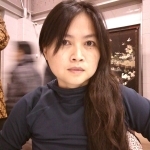 I am an Indonesian online teacher, I have been teaching for about 5 years. I have different methods to make you guys enjoy my class. I will do the best for you. Also I have matherials if you want to study about grammar or reading. 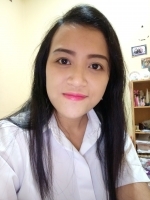 If you take home lesson, I am available around Jakarta in the evening and the prices depend of how far away from my home. Don't hasitate to contact me. 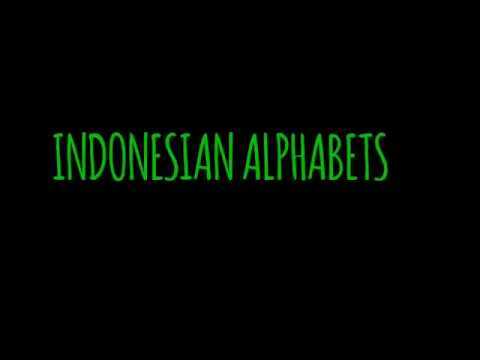 Lets talk Indonesian with me. 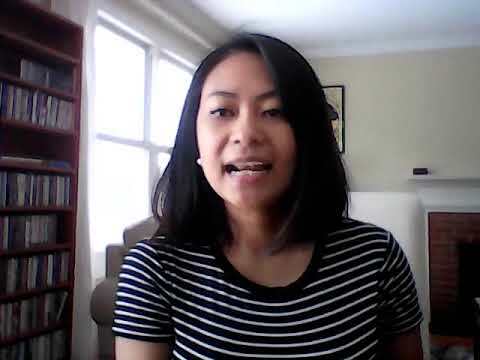 Greetings, I have been tutoring Bahasa Indonesia since 2005.
indonesian native speaker with bachelor degree from Australia, and experienced in tutoring for 2 years.